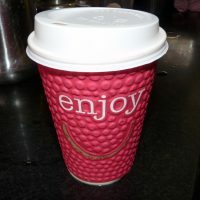 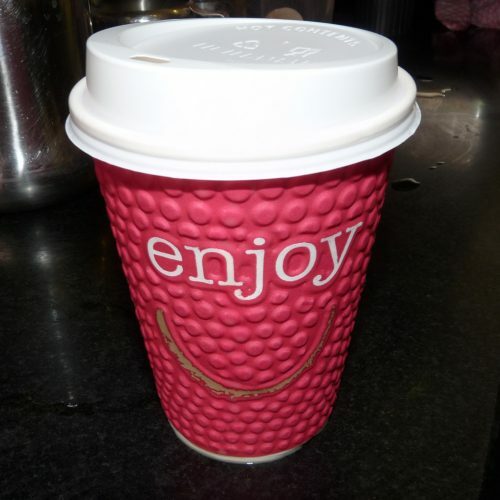 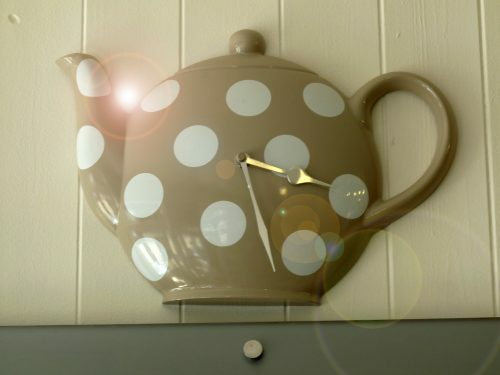 Welcome to our popular coffee house Café Main where you will always get a cheery hello! 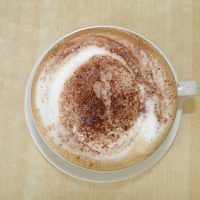 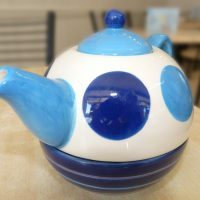 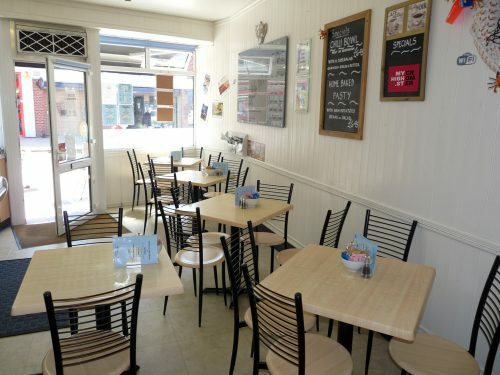 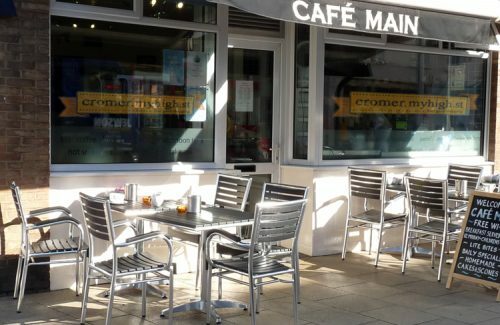 Situated in Church Street in the very centre of Cromer’s busy shopping high street Cafe Main is the perfect meeting place. 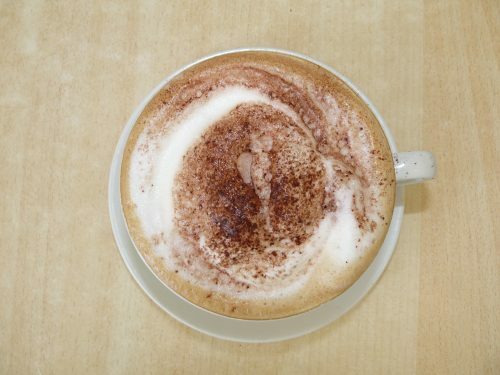 Whether with friends, family or colleagues we have just the spot for you to have a chat while enjoying a great cup of coffee. 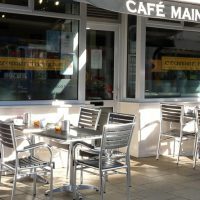 Cafe Main is a little gem in the middle of town. 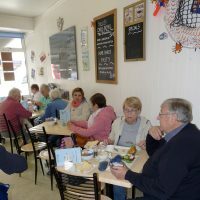 We have our main seating area with seven tables seating twenty four, plus more space in the conservatory. 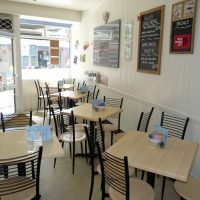 We even have tables out front for alfresco dining. 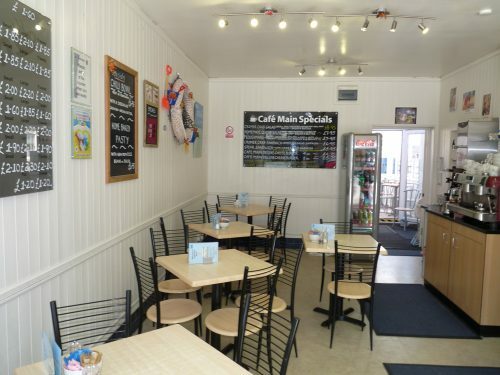 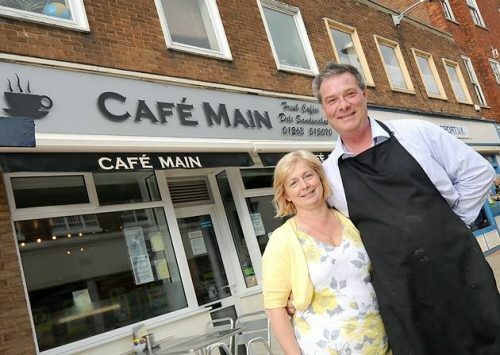 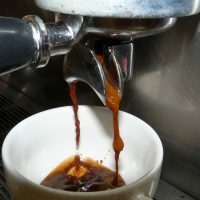 Owners Mark & Maxine and their team are constantly raising the standards when it comes to coffee making and providing great freshly cooked food to eat in or to take away, giving Cafe Main the well deserved reputation as one of the best places to eat in Cromer. 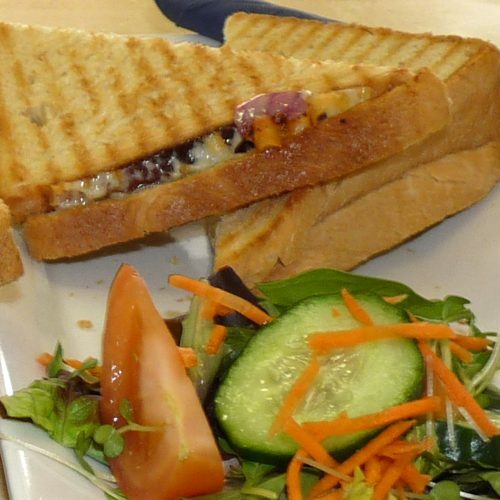 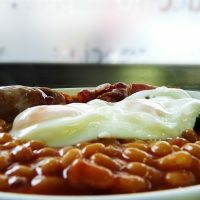 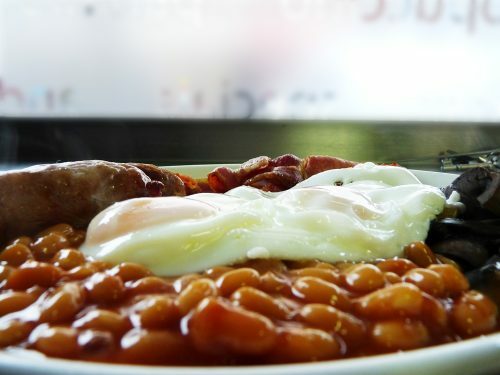 Choose from a carefully crafted menu which includes breakfasts, lite bites, lunch time meals and children’s favourites. 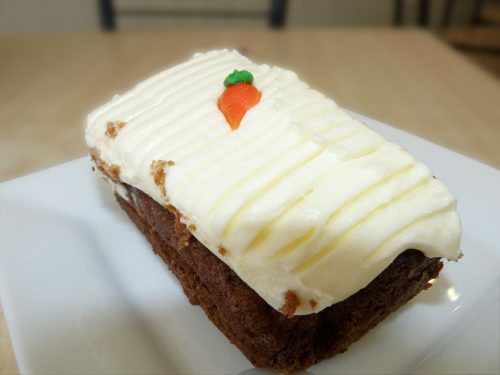 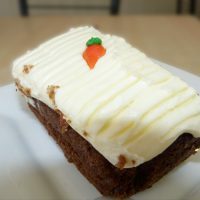 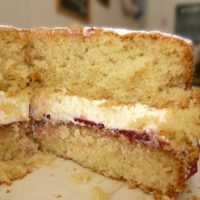 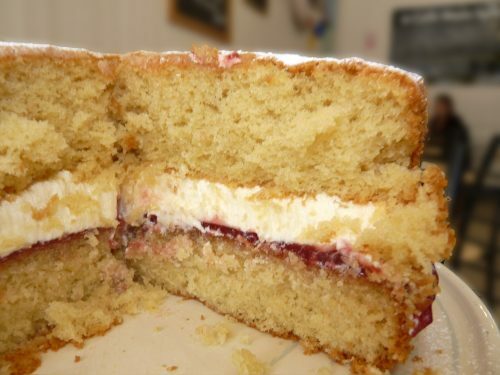 We are also well known for our great selection of fresh baked goods such as scones, pastries and traditional sponge cakes! 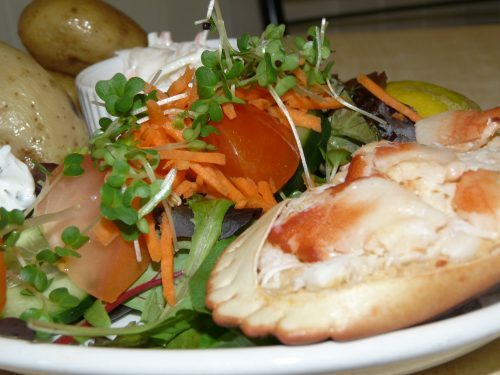 We source only the freshest quality ingredients to go into our recipes and we use only the best produce available to us including local meat, eggs, and vegetables. 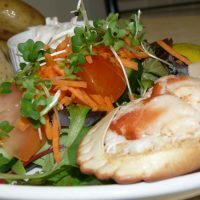 We have built up some fantastic partnerships with local suppliers such as a renowned North Norfolk bakery for our daily fresh bread, and one of Cromers top rated fishermen for our crab. 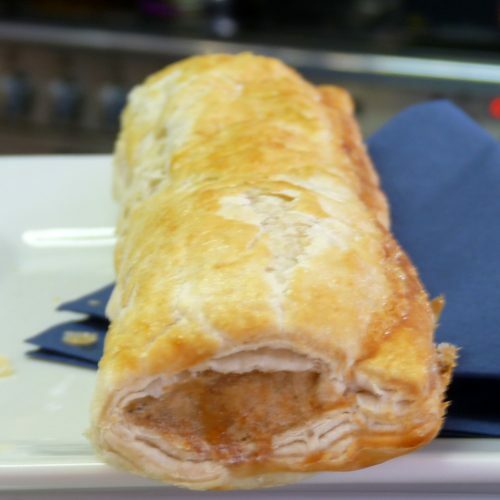 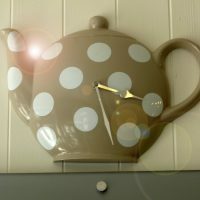 We like to buy direct from suppliers when ever possible. 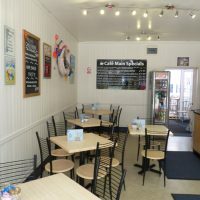 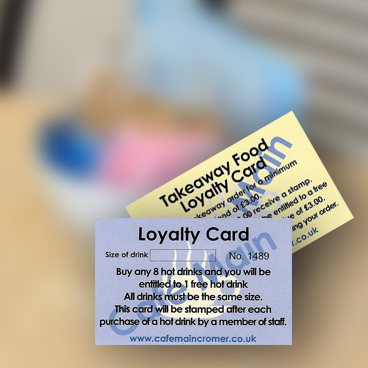 Our aim is to make each and every customer feel welcome in comfortable and clean surroundings while providing the best quality food and drinks on offer from our comprehensive menu. 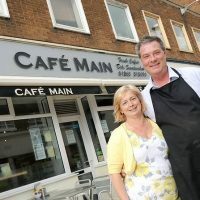 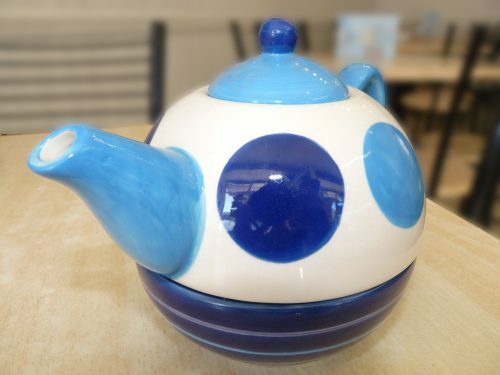 Our promise is to be the very best that we can be so that our customers look forward to spending their precious time at Cafe Main and make it their first choice when looking for a place to relax. 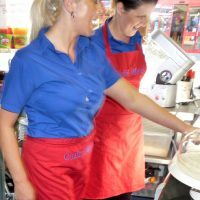 Come and see us soon, arrive as a customer, leave as a friend.